Welcome to Kid Kart University! First we want to thank you for visiting our site, we here at the University welcome all new attendees. 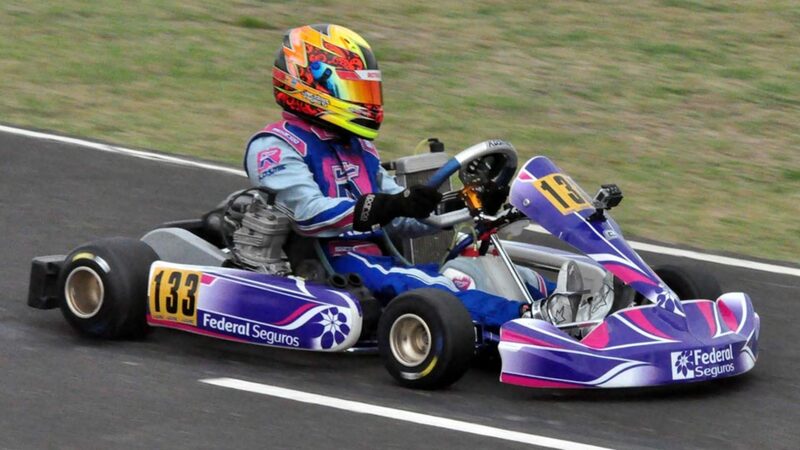 What we provide is a unique way of educating students on the sport of kart racing, along with on track experience; we also provide sales, service and on track set up. So please feel free to reach out with any questions or concerns, and we look forward to working with all future and present students.